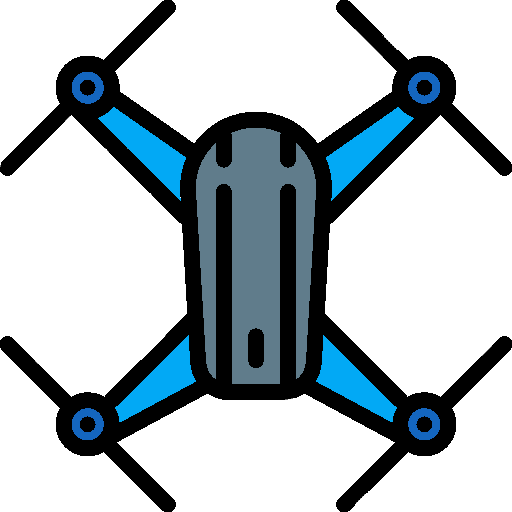 PEEK (Polyether ether ketone) is a highly resistant engineering material that is increasingly used in additive manufacturing for professional and industrial applications. PEEK-ready 3D printers are generally high-end, industrial-grade 3D printers. However, some affordable desktop PEEK 3D printers exist. Below, we list a few low-cost PEEK 3D printers. Note: it’s important to keep in mind that high-performance materials such as PEEK or PEI are very demanding and require excellent hardware, hence those entry-level PEEK 3D printers may not provide the same quality results as more expensive professional ones. The KATANA is a high-temperature 3D printer made by OO-KUMA, a Turkish 3D printer manufacturer. This desktop PEEK 3D printer is, according to OO-KUMA, made of highly durable materials and requires little maintenance. 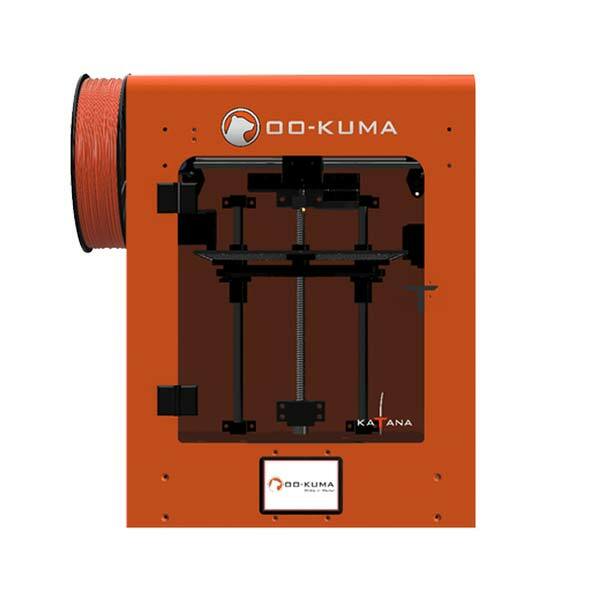 The KATANA PEEK 3D printer comes with the manufacturer’s proprietary OO-KUMA Workbench software. This low-cost PEEK 3D printer from Russia features automatic bed leveling. 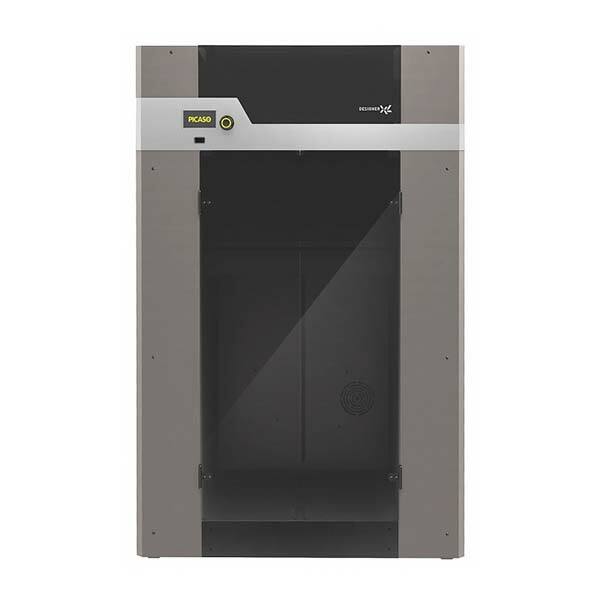 Its large build volume of 360 x 360 x 610 mm allows users to 3D print various prototypes or parts in one batch. The CreatBot F430 is a dual extruder PEEK 3D printer. This professional desktop 3D printer is therefore capable of 3D printing complex parts with soluble support material. 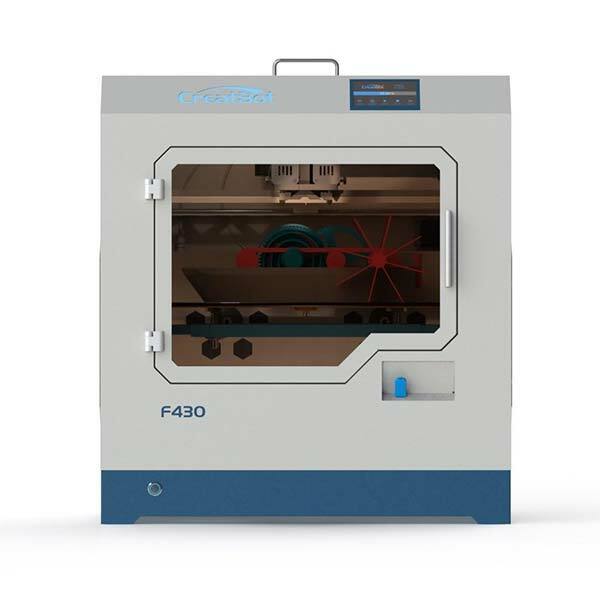 The F430 also boasts automatic bed leveling, filament detection, and an auto-shutdown system. As mentioned earlier on, PEEK material requires excellent hardware. Therefore, we cannot guarantee that these 3D printers are truly capable of 3D printing high-performance plastics such as PEEK or PEI. Please read our full article on PEEK 3D printing and PEI 3D printing (ULTEM®) for more detailed information on high-performance thermoplastics.